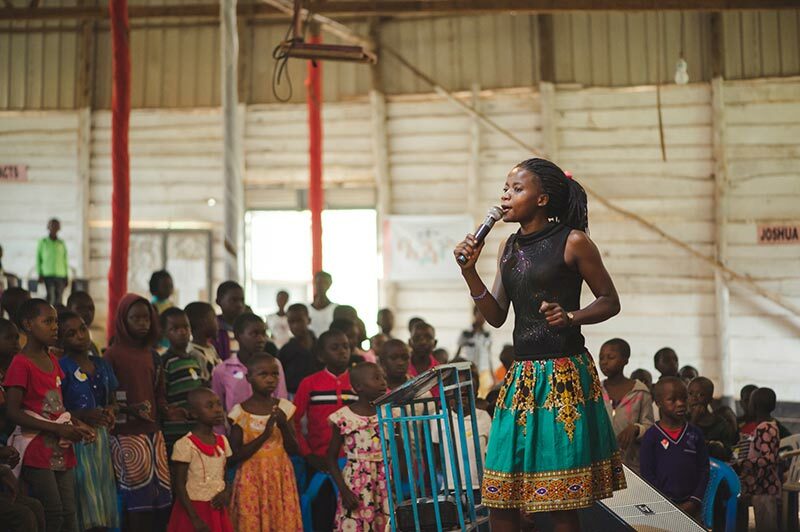 Biojemmss is a Christian organisation based in Uganda that holistically cares for at-risk children and equips families and communities to better understand the value and methods of protecting children. 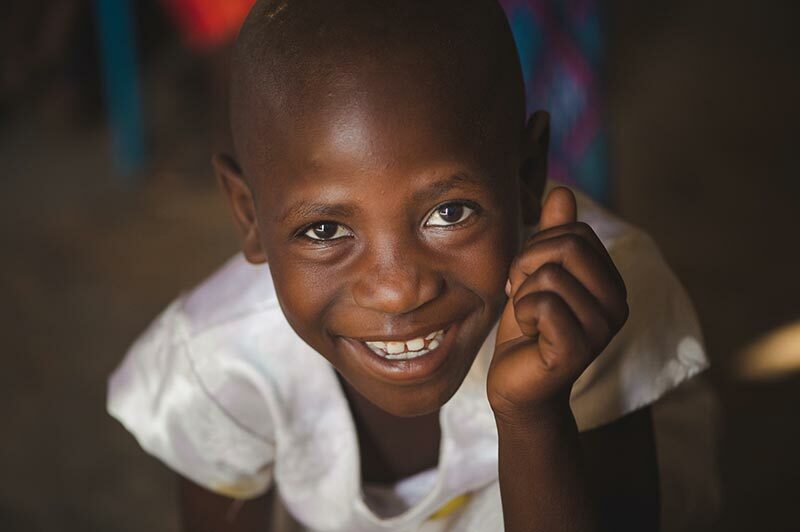 Our mission is to change the culture of childcare in Uganda, supporting communities create safe spaces for children, and stopping the cycle of children at risk by dealing with the root causes and issues. Our key aim is to transform the future of Uganda by believing in the children of Uganda. Since 2009, Biojemmss has holistically supported more than 26 children and young people, caring for their long-term medical, educational, nutritional, social, emotional and spiritual needs. We have reached countless more via out community based and outreach ministries. We currently run two full-time care facilities: one in Rukungiri for the younger children and another in Kampala for those looking for a job or attending university. 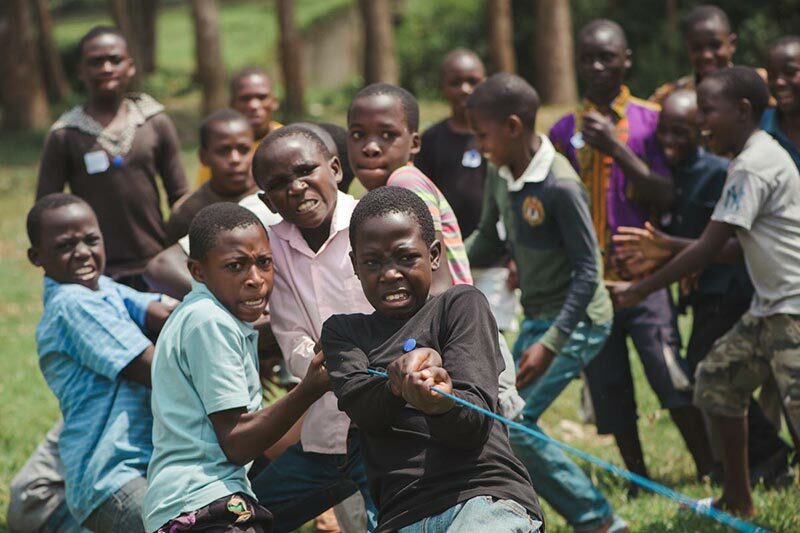 We are now developing our best practice model in Rukungiri; a community-based initiative designed to prevent children from being exploited or trafficked which longer term will be replicated in other areas. We also run camps for hundreds of children each year. 7.5 million children in Uganda are at risk of violence, exploitation and abuse. Many end up on the streets as a result of abandonment, abuse, family conflict, trafficking or being orphaned by HIV.